Your smile is a big part of your overall appearance and confidence, and it can make a lasting impression on the people around you. 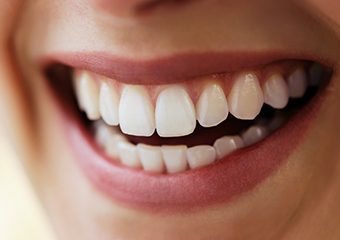 To ensure that this impression is as positive as possible, consider undergoing a personalized cosmetic makeover here at Goodman Family Dentistry. Dr. Goodman offers several aesthetic-based services, leaving patients with flaw-free teeth that truly shine. Contact us today here in Columbia, TN to schedule a visit – our team can’t wait to get started. Teeth that have been chipped, cracked, stained, or otherwise damaged can be corrected in a comprehensive fashion with porcelain veneers. 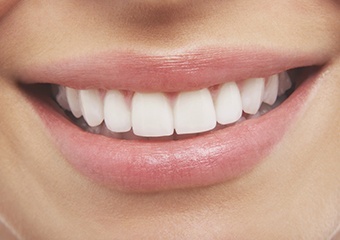 This type of restoration is extremely lifelike and ultra-thin, allowing Dr. Goodman to place it over the visible surfaces of certain teeth in a way that looks wholly natural. All at once, years of frustrating imperfections are hidden from view behind a new, refreshed appearance. Our practice offers both traditional veneers and Lumineers®, which is a more affordable and conservative brand of veneer. 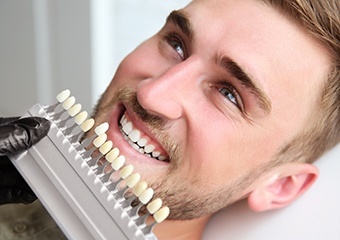 When your smile is in need of restorative work to regain its full strength and function, metal-free dental crowns, inlays, onlays, and other solutions can help patients maintain a cosmetically attractive appearance. Dr. Goodman uses several high-quality materials, including Emax and Zirlux, that look virtually identical to natural tooth enamel, even reflecting light in the same way. This type of restoration is also surprisingly durable, very comfortable within the mouth, and 100% biocompatible for a safe and long-lasting result. Even the smallest cosmetic issues, like a small bit of chipped enamel or a thin gap between teeth, can distract patients in the bathroom mirror every morning. If you’re ready to refresh your look, consider undergoing a direct bonding procedure here in Columbia. This type of service is fast, affordable, and attractive. 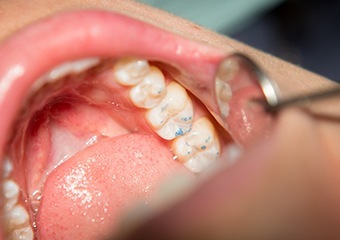 Dr. Goodman will apply tooth-colored composite resin to the affected tooth and sculpt it into a pleasing shape that blends right in to your smile while hiding the offending area from view. In most cases, this procedure can be completed in just one visit. 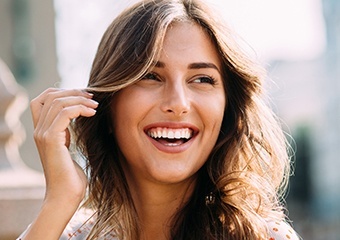 At Goodman Family Dentistry, we’re happy to offer multiple teeth whitening options that can help patients brighten their smiles and overcome dull staining and discoloration. If you’re looking for fast results, Opalescence Boost in-office whitening can be completed in just one appointment. Alternatively, take-home trays are also available for a more gradual and flexible whitening experience while still creating the same stunningly beautiful improvements.